achieve the lifestyle you desire. 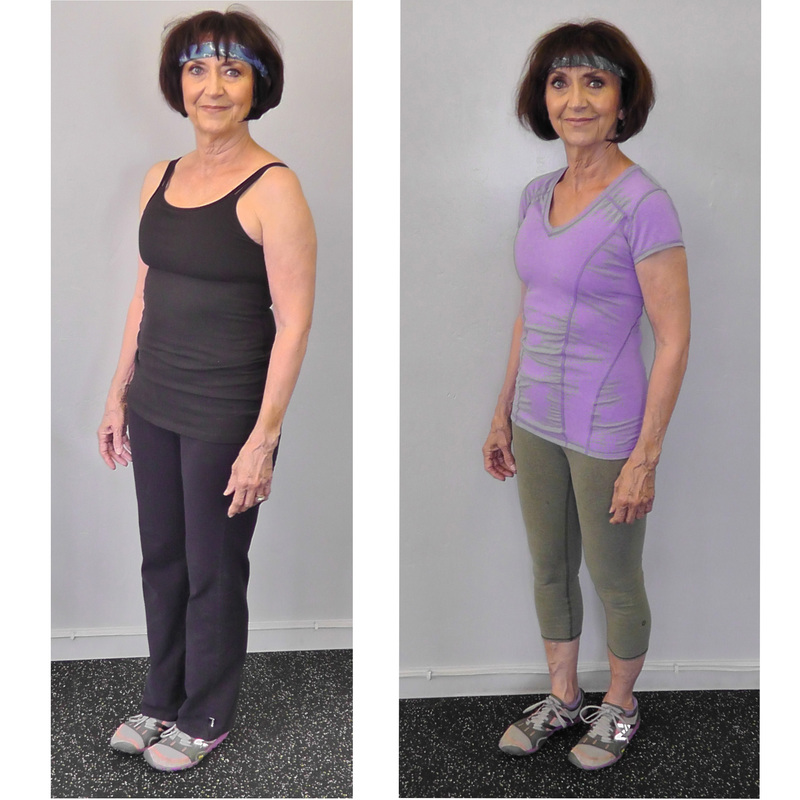 Fitness Transform is locally recognized for providing expert personal training programs that teach you how to reduce the difficulty of everyday movements, alleviate pain from adhesions and restrictions caused by sedentary living and maximize nutrient intake through diet. 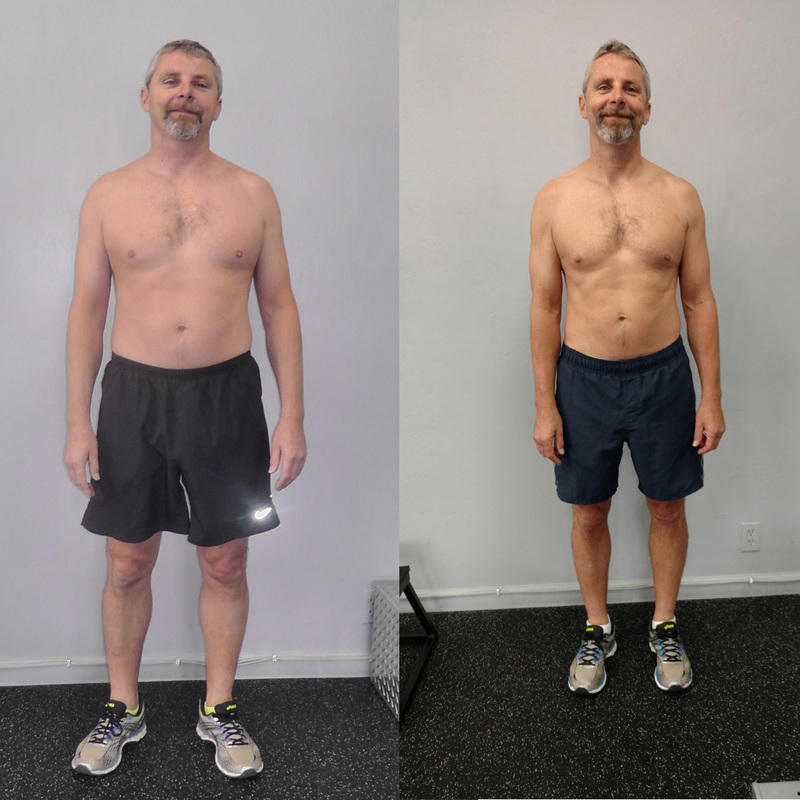 Unlike many of the larger box gyms and boot camps in town that can leave you feeling broken and injured, we’ll sit down with you and make an effective plan that’s customized to your individual fitness level and goals, and help you achieve the results you desire in our private fitness studio. 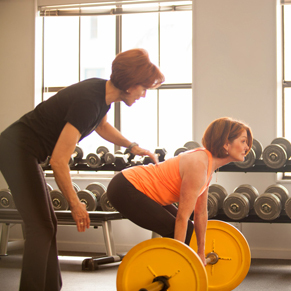 Use Primal movements to learn how to build strength and move better. Realign your lifestyle for increased health and longevity. 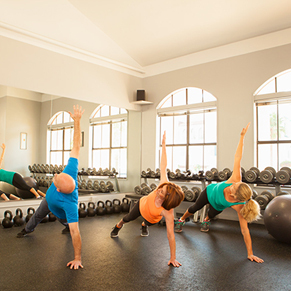 Unlike many of the larger box gyms and boot camps in town that can leave you feeling broken and injured, we’ll sit down with you and make an effective plan that’s customized to your individual fitness level and goals and help you achieve the results you desire, in our private fitness studio. 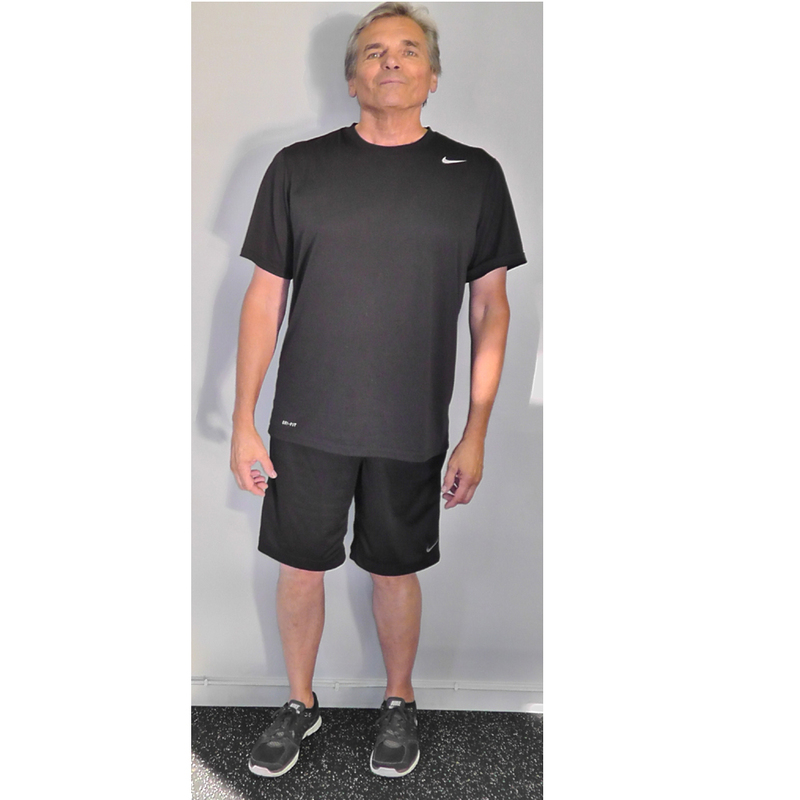 Build Muscle using Primal movement patterns to learn how to move better. Transform Your Nutrition to alleviate pain and bring a cut and youthful appearance to your muscles and posture. 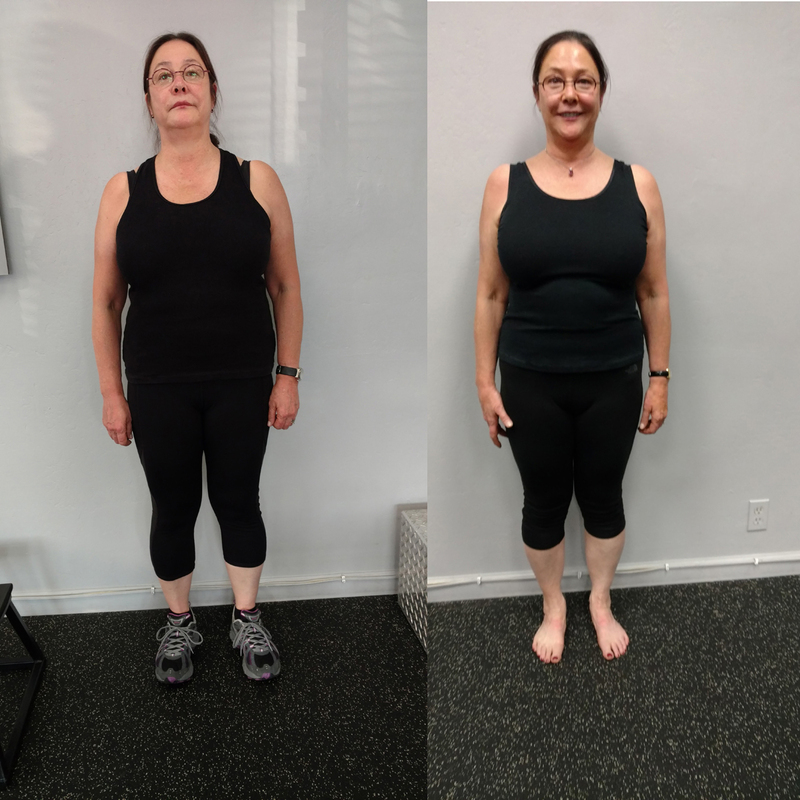 On an instinct and a leap of faith, I met with Mikki and decided to give her a chance – from the outset, she worked collaboratively with my physical therapist and I, designed intelligent, attainable goals, and instilled in me a meaningful hope that I could achieve the pain-free physical integrity I sought; her methods are impeccable. I just completed my 30-day Slimdown with Mikki. Tough, but absolutely amazing! My entire body feels better than it has in 20 years – gut health, joints, back and confidence. Mikki is not just another trainer. Her one on one attention to your specific body, diet and lifestyle makes all the difference. Her approach is very different and she is the “firmest” soft-spoken person I’ve ever met! 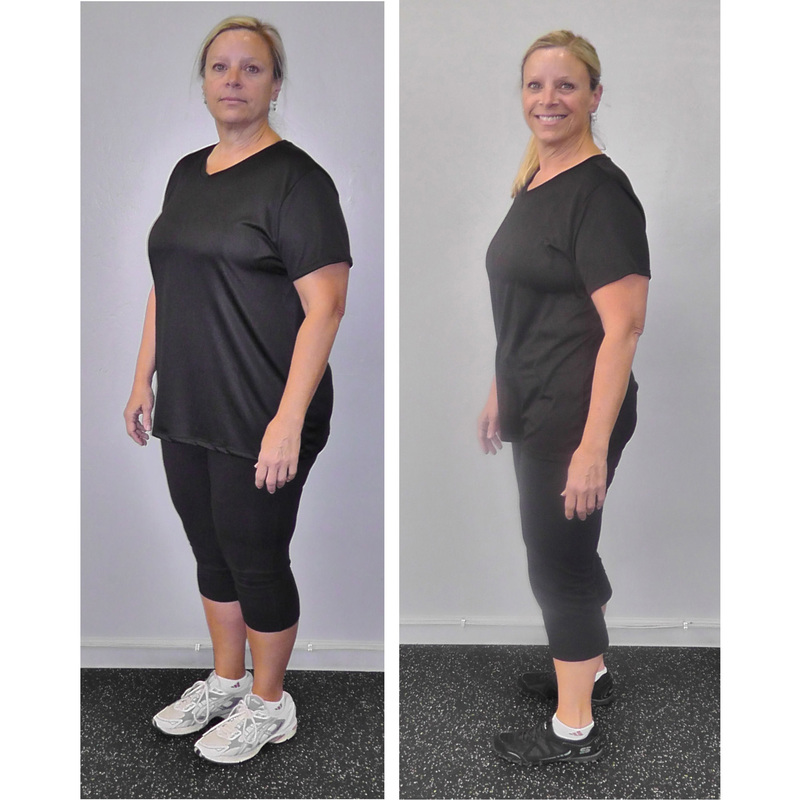 Mikki with Fitness Transform helped change my life. 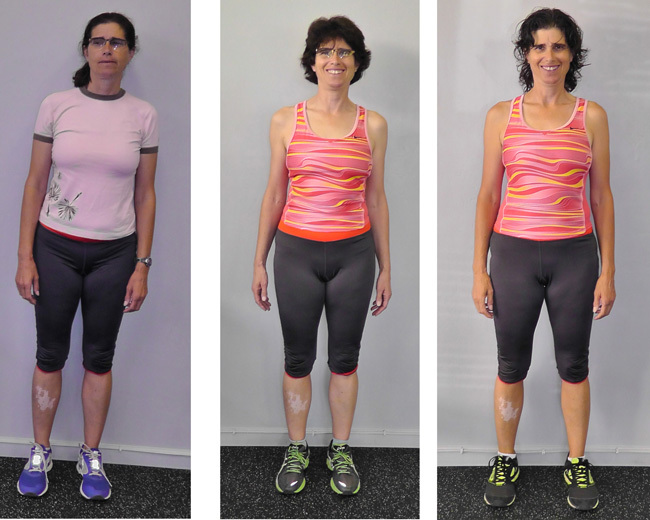 The pounds after 50 were creeping on even though I was running, it wasn’t enough to keep in shape and feel good. 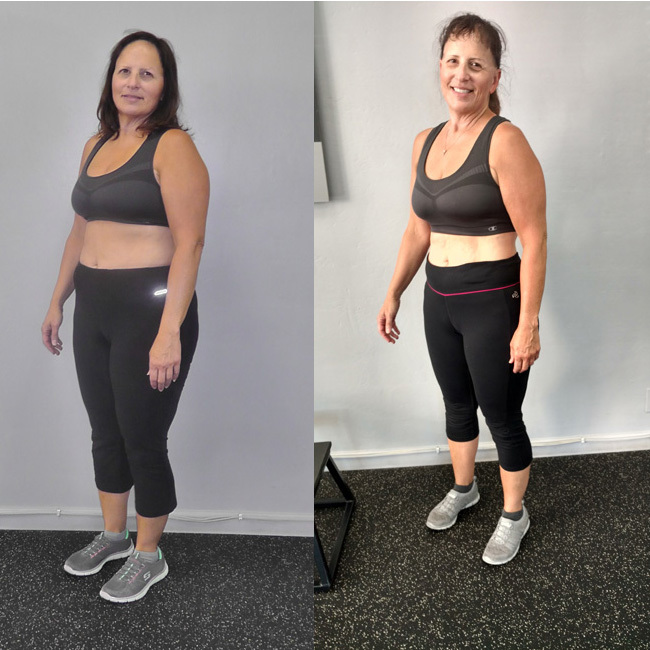 Mikki’s program is about a new way of life, incorporating food, fitness and consistent training that “transforms” your body into a trim, strong, inflammation free, energetic and happy body. 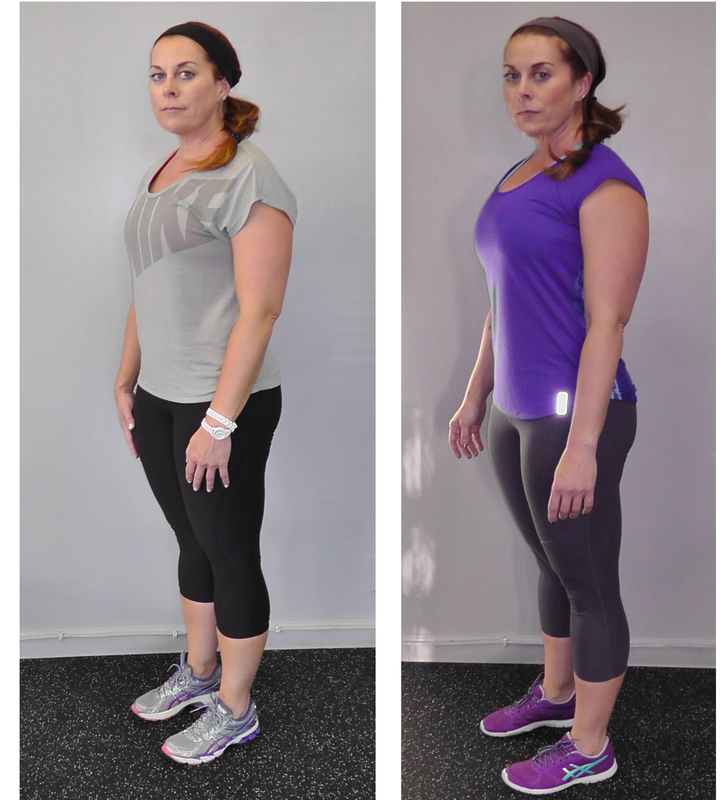 When I started at Fitness Transform I was slowly gaining weight, unable to run off the pounds and reduce my body fat. Now I’m losing weight and gaining muscle, I feel and look better. If you’re in the market to improve your fitness, strength and appearance, then Fitness Transform is for you. It’s not the cheapest, but it is worth every penny. I have done every type of program and exercise and was looking for a different experience that would give me lasting results. Mikki is the most knowledgeable fitness expert I have met. I saw an ad on Facebook that some of my friends liked. When I read it I knew instantly this was exactly what I was looking for and I applied immediately, It checked all the boxes for me: small group fitness classes, strength training, nutrition plan and a person with proven and solid fitness professional credentials. 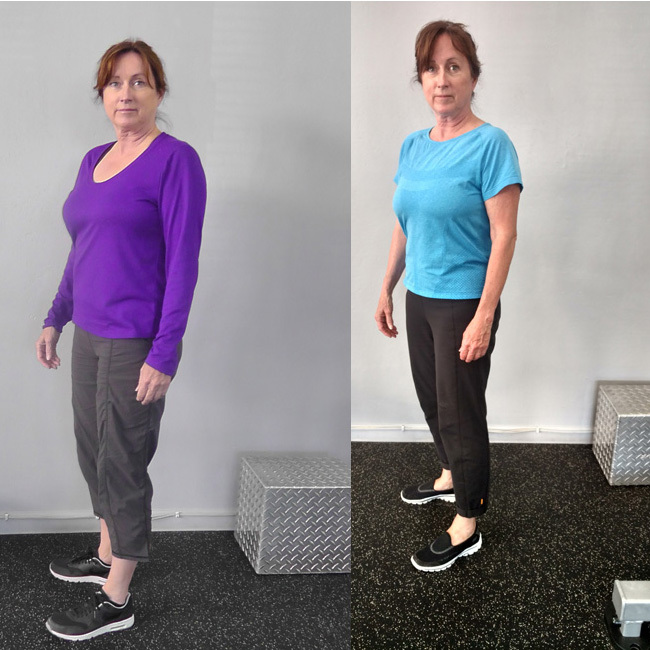 I discovered Fitness Transform in August valuing health, fitness and nutrition but having neglected my own after 3 years of bi-coastal duress. Mikki impressed initially by her focus on understanding my goals & laying out a clear but demanding plan. I was so grateful to find out that there was an RKC certified kettlebell instructor with a gym in Santa Barbara, California. But I was really excited when I met Mikki Reilly and discovered that not only is she RKC certified, she is a true fitness professional, book author, and someone with a lifetime of experience in the fitness world. I am not one for diets and the latest health fads. I am a bit of a cynic about diets and exercise programs. At the insistence of my wife I started with Mikki to see what would happen. Mikki is not for the faint of heart. But if you want a serious workout with a true fitness and nutrition professional then she is the one. 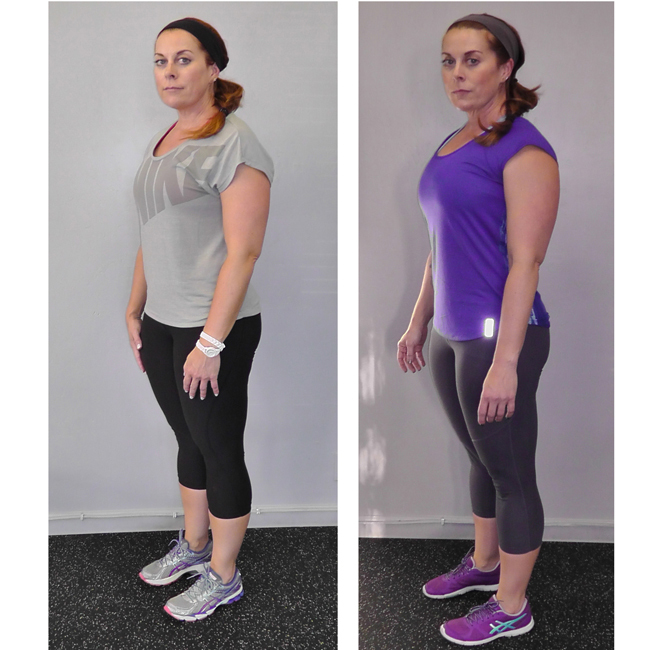 I have worked with several different trainers and gyms and Mikki is a cut above the rest. The workouts are efficient and effective and keep me coming back. I always thought I was in good physical shape. I have maintained a healthy weight and exercised my whole life taking aerobic classes, swimming and just always being physically active. I appear slim, fit, and healthy. Or so I thought. 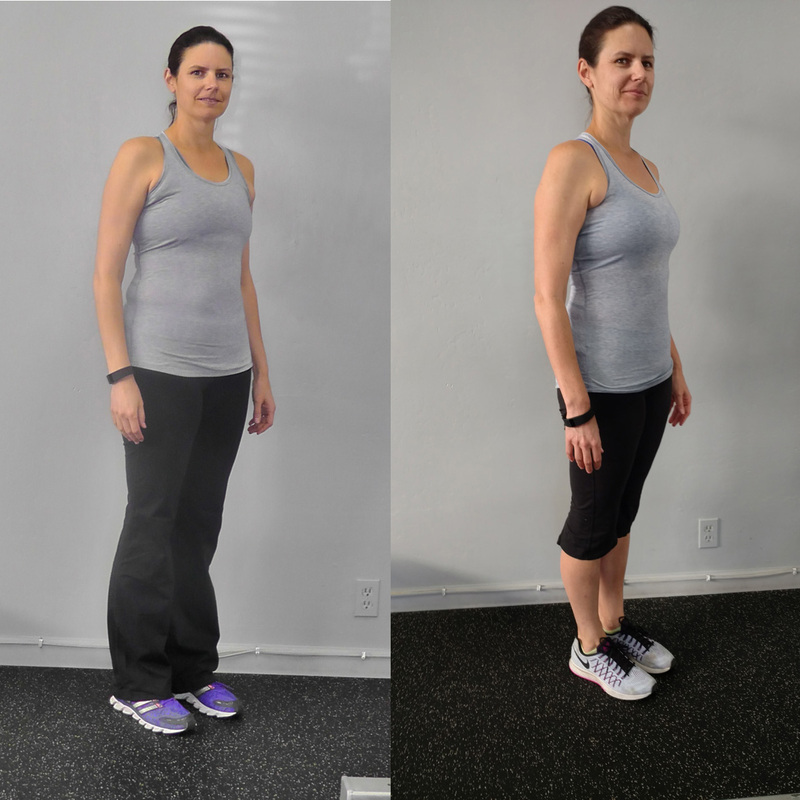 I have been taking Mikki’s small group class now for just over a year and I have seen results. I now stand straighter and taller, I feel fit and strong. 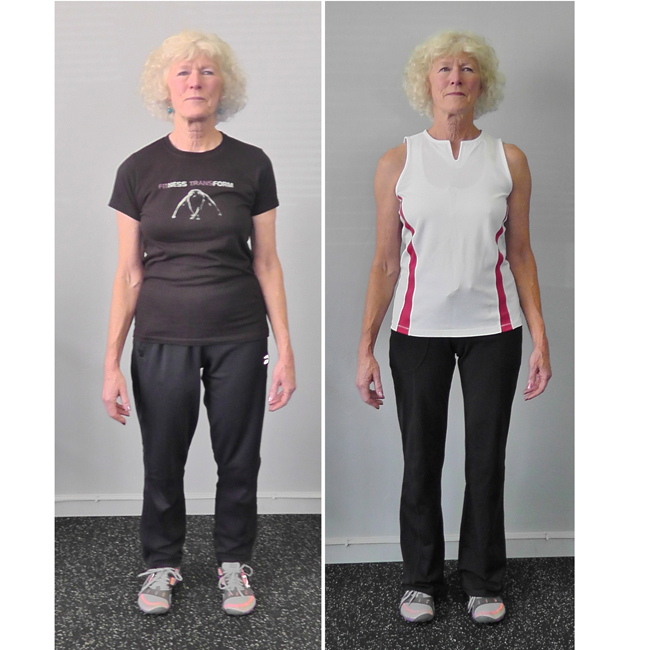 When I first went to Fitness Transform I was very active, running, swimming, hiking and I thought that I was in reasonable shape. 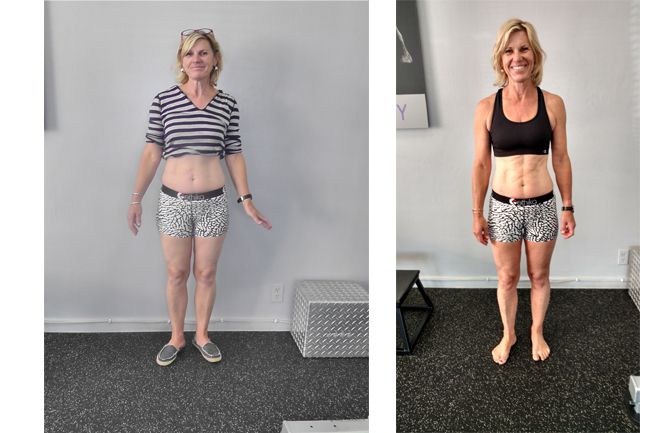 When I started the “Fit and Lean Project” with Mikki Reilly I had three main goals: To lose 10-15 pounds, become leaner/see more muscle tone and to reduce inflammation/feel better. I have one of those birthdays that ends with a zero coming up and I really want to get into better shape before I get there so I was looking for a comprehensive fitness program. Seeing results in the first 28 days was very motivating. My main goals for joining Fitness Transform are to lose weight, tone-up and address my autoimmune issues. The time is now. 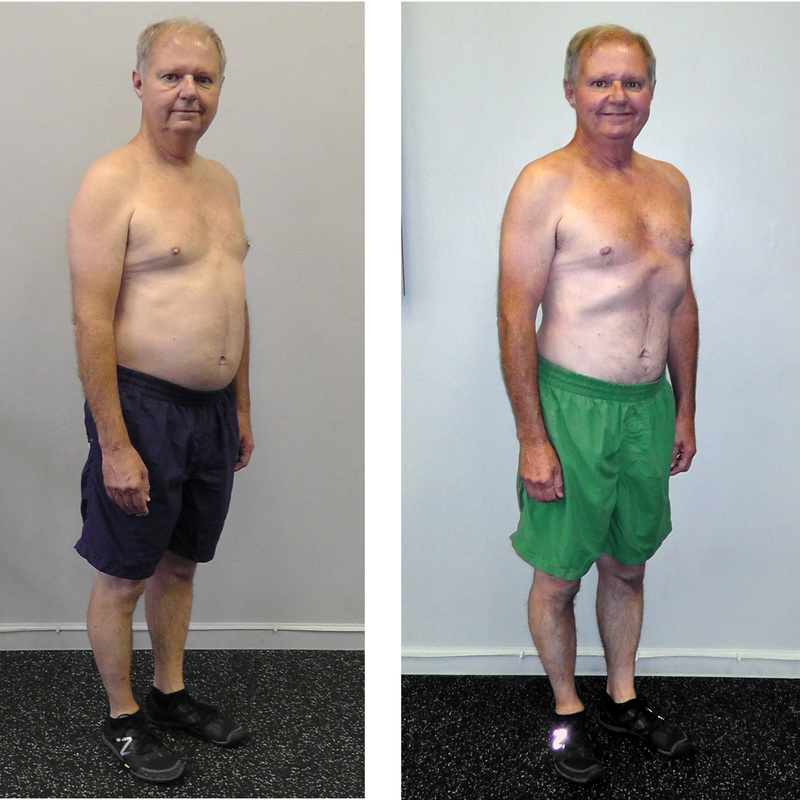 When I started at Fitness Transform I was slowly gaining weight, unable to run off the pounds and reduce my body fat. Now I’m losing weight and gaining muscle. I feel and look better. 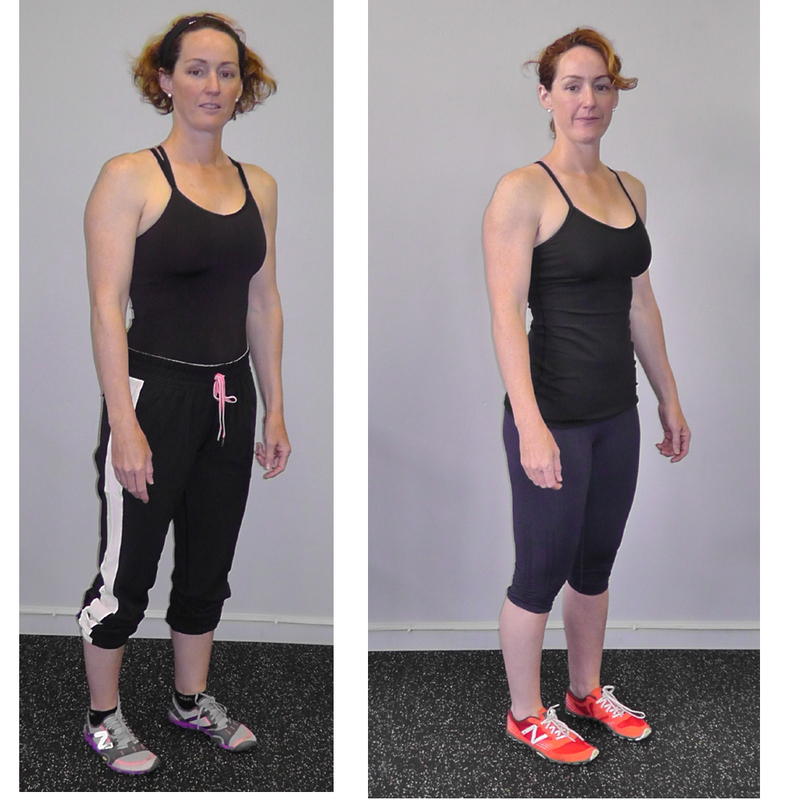 If you’re in the market to improve your fitness, strength and appearance, then Fitness Transform is for you. It’s not the cheapest, but it is worth every penny. My mother was a wonderful “old fashioned” cook who used plenty of delicious bacon fat in her cooking, always serving scrumptious well balanced meals for us and who got onto the early health food wagon. who wish to build a lean, fit and pain-free body.